I've first encountered LiSA at Crunchyroll booth, Anime Expo. THANK YOU! I knew she was adorable but just how much more pleasant she is in person, is reserved for very few I think. There used to be a time when a video of her doing anything other and singing was a hidden treasure. With LiSA-TV I hope the real LiSA becomes more accessible to us, her world wide fans who cannot go often enough to Japan. After so much work she's put in, and rediscovering herself, 3 years later she's back on the spotlight on the American continent. A Crunchyroll podium online is no small accomplishment either. Thank you! Finally! 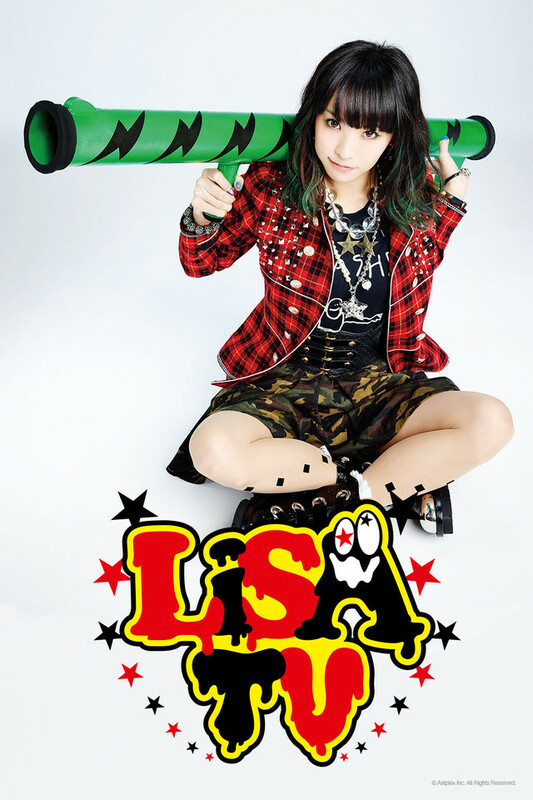 An English version of LiSA TV! LiSA's popularity is growing worldwide. As she does more Anime OP/ED songs the number of people who know of her work is growing exponentially. She just sold out two days at Budokan (~17k seats) and will be performing two shows back to back in North America in April. Having this in English is a great treat for the fans of LiSA worldwide so they can fully understand what's going on and get a glimpse of things behind the scenes. The first episode is a little brief but I'm hoping for more episodes in the future that cover things such as behind the scenes at the two days of Budokan! LiSA TV is the best thing ever! Beyond excited, definitely going to watch! I haven't even watched one episode yet because I just came across this. But I am SO happy to see this here! I absolutely love LiSA and have been following her for quite some time now and I've only grown to love her music so much more since. She's also grown and gotten so much more talented since her debut 4 years ago. Much love to LiSA and may your success forever continue to grow!